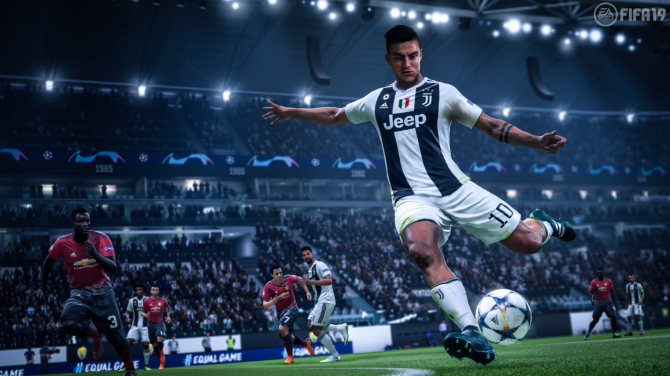 EA Vancouver and EA Romania recently unveiled FIFA 19’s reworked Kick-Off and Ultimate Team modes, and today they gave us a first look at The Journey. This year’s story mode is titled The Journey: Champions, and sees Alex Hunter join Real Madrid. The official Alex Hunter Twitter account teased some exciting news yesterday, and it has finally come to fruition. 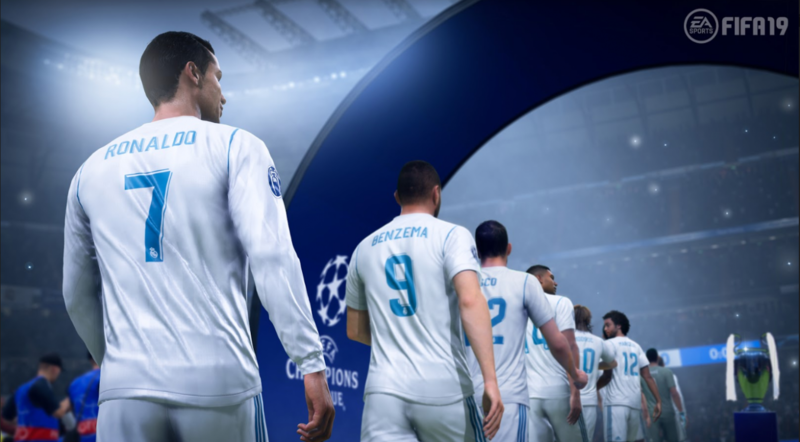 Alex Hunter joining Real Madrid also highlights one of FIFA 19’s most exciting new additions — the inclusion of the Champions League, which Real Madrid is a part of. 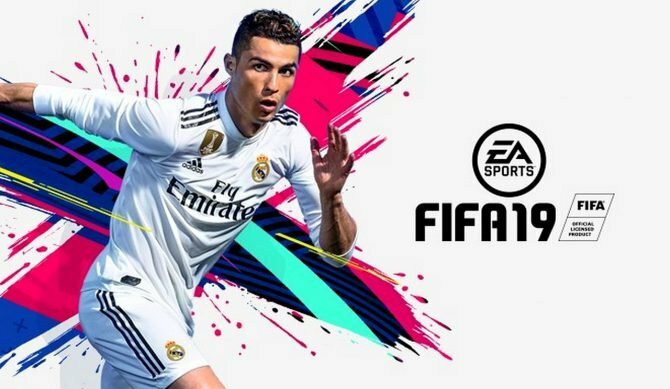 This is also somewhat ironic as the game’s cover star, Cristiano Ronaldo, was recently transferred away from Real Madrid, which is going to cause a change in the game’s box art. The Journey: Champions is poised to follow Alex Hunter after his return to Europe, and sees him joining Real Madrid as he dreams of winning the Champions League. FIFA 19 will actually be the final year for The Journey, and this year’s storyline is being described as a “dramatic finale” by the developers. You can check out the new trailer teasing The Journey: Champions below. 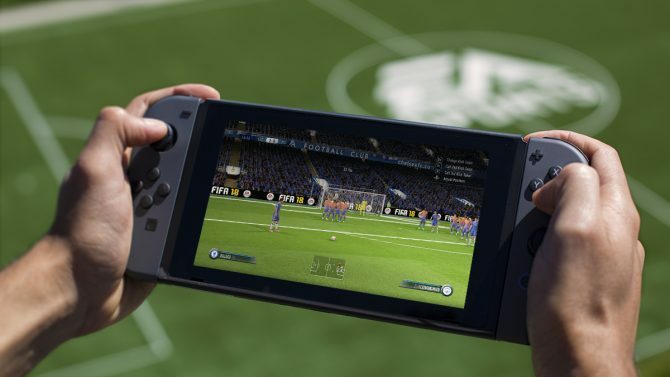 FIFA 19 will hit PC, PS4, Xbox One, and Nintendo Switch on September 28, and is available for pre-order on Amazon. 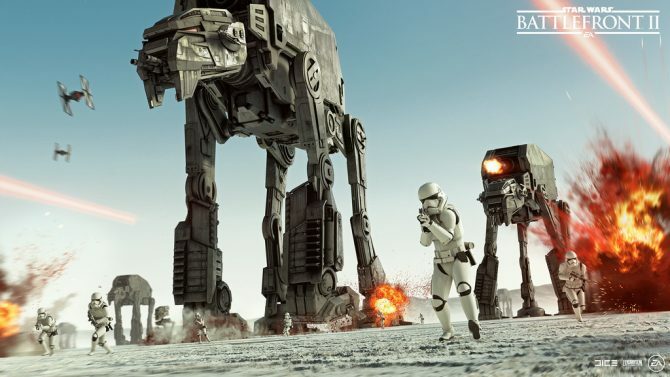 If you want to learn more about the game, you can read our preview about the game’s revamped Kick-Off mode or our interview with FIFA 19’s Creative Director and Gameplay Producer.